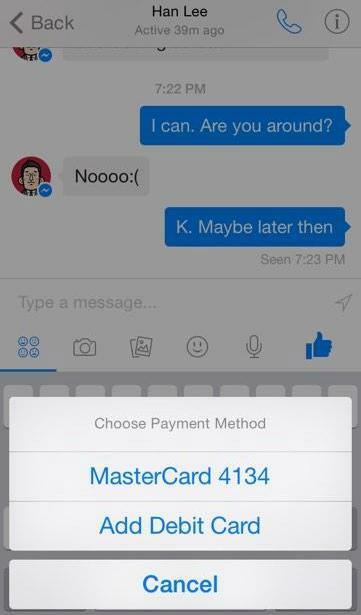 Facebook Messenger is all set up to allow friends to send each other money according to screenshots taken by Stanford student Andrew Aude. After adding debit card details in Messenger, or using an existing one on file with Facebook friends can send payments as simply as a photo. An in-app pincode also exists for added security and we’re looking forward to seeing it in action. 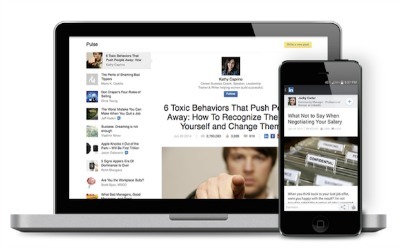 LinkedIn’s news engine Pulse has been redesigned to make the reading more engaging and easier to share insights from. LinkedIn claim they’re already seeing increased sharing, more views on each post, and more people writing as a result. Branded a “a natural evolution” Tumblr is now giving brands the chance to sponsor the dot at the end of their logo for a day – launching with Starbucks coffee cup. Having previously made use of The Dot on special occasions from Valentine’s Day to Pi Day, the full stop becomes a hub to quickly reach posts related to those topics and gives brands the chance to hijack key events for themselves. 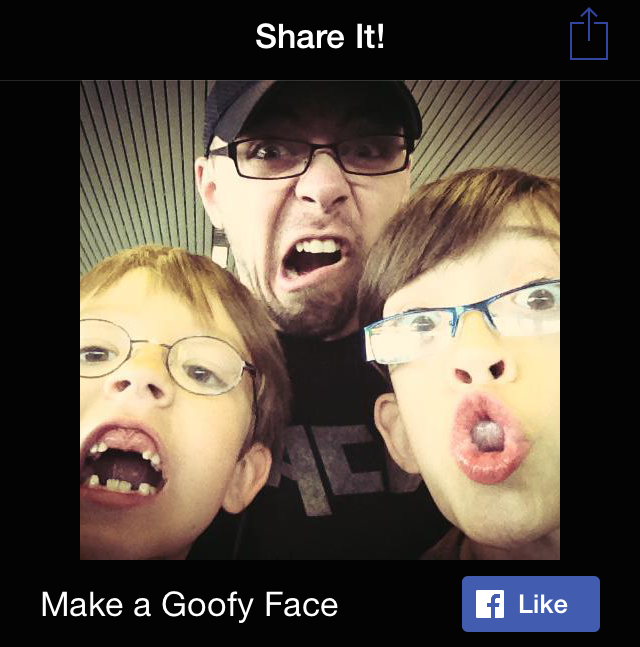 After previewing it at f8 in April, Facebook has officially launched the mobile Like button opening it to all iOS and Android developers to give their users a way to instantly share content to the News Feed from within apps. With much of the web moving inside native mobile apps Facebook has found a way in – making use of the mobile experiences of third-party developers while bringing stories straight back to their own channels. Regent Street has become the first purpose built shopping street in Europe to use unique beacon technology to deliver exclusive personalized content to users. As shoppers pass stores they will receive alerts via Bluetooth – content ranging from in store promotions to events and exclusive offers will be shared once the Regent Street app is downloaded. Powered by Autograph the app creates a profile for each shopper allowing for more tailored updates while feedback can be given to each shop entirely anonymously – the future of shopping has arrived!